Explore Canon’s complete range of compact digital cameras: stylish, feature-packed and built to last. Delivering exceptional performance with advanced features and Full Manual control for serious photographers. 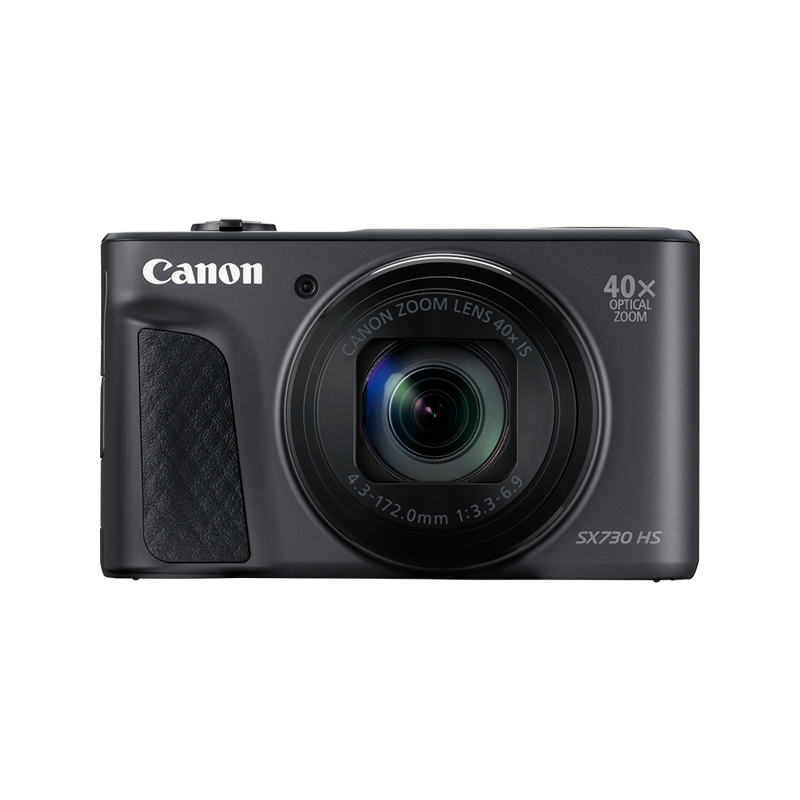 Travel light and enjoy the timeless design of this compact camera with a bright lens and large sensor. With powerful optical zooms in a compact package, PowerShot SX cameras deliver stunning results whatever your level of expertise. Go exploring with this compact, connected super zoom camera perfect for shooting day and night. 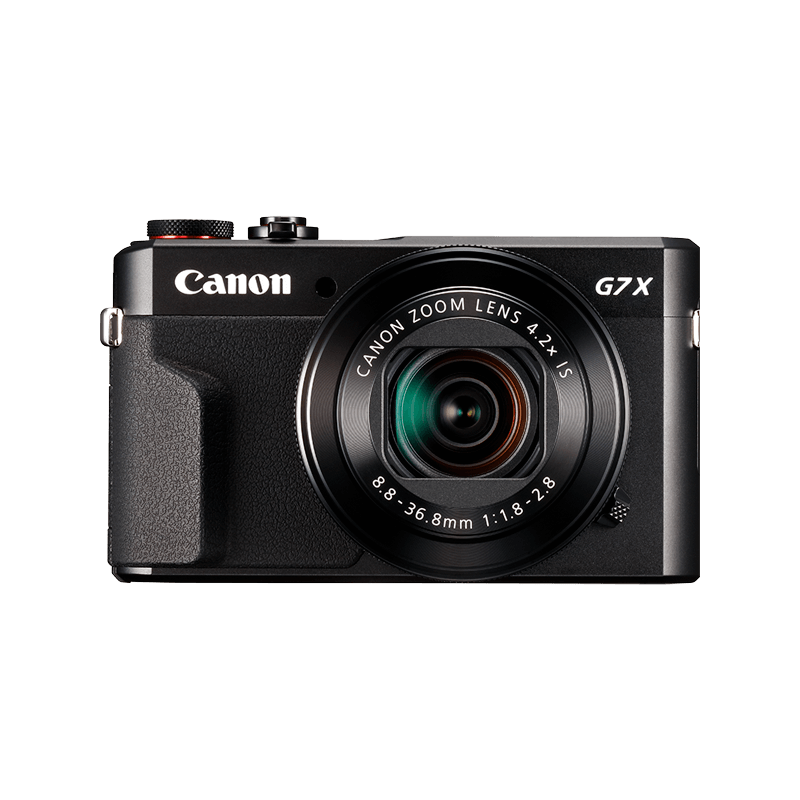 Experience DSLR-like performance and versatility from the body of a compact camera. PowerShot N offers effortless creativity and premium image quality in a strikingly unique ‘Any Way Up’ symmetrical body design. Turn images into stories with this innovative rear-facing camera including enhanced Wi-Fi connectivity. Shoot, create and share life from every angle with this unique minimalist Wi-Fi camera. The ultimate in style, IXUS offers advanced technology in super slim bodies - so you can make an impression with every shot. Get great results using the Intelligent Image Stabilizer mode on this small and stylish Wi-Fi camera. Slim and stylish with point and shoot simplicity, this IXUS puts quality and versatility in your pocket. Ruggedly constructed and waterproof to capture every extreme adventure and underwater moment in superb quality. Enjoy advanced underwater performance down to 25 m with the tough and reliable PowerShot D30.